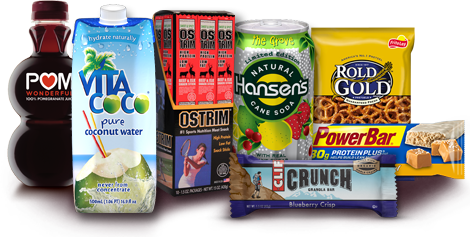 Healthier 4U Vending is a Game Changer – We’re the American Healthy Vending Business Opportunity that Has it All! H4U Vending is an American Made, family owned & operated, Healthy Vending “Turn Key” business solution. We’re here to help you cash in on the 42 billion dollar health and wellness industry, and industry that continues to grow drastically every year. 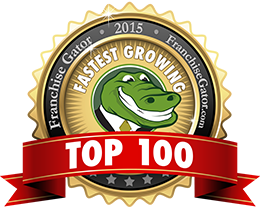 People from all over the nation are successfully owning and operating profitable Healthy Vending machine businesses. Let’s face it, people are thinking and eating healthier these days. America has gone through our immature unhealthy phase and we’re finally starting to figure out that eating unhealthy has it’s consequences and repercussions. Healthier 4U Vending gives individuals the choice to eat healthy by providing easy access to healthy snacks that taste great. America has shifted into health mode and are now consciously choosing healthy snacks over non-healthy. Our overall eating habits are improving, we want to live longer and feel better. The simple truth is that all the major snack producers are creating healthy snack alternatives to their original unhealthy products. Their has never been a better time to start your own healthy vending business. All over America you can see that unhealthy vending machines are being replaced by healthy vending machines. Their being replaced in schools, offices, military bases, airports, waiting rooms, hospitals, casinos, hotels, motels, gyms and pretty much all other high traffic area’s. Our H4U Webinar is educational and will teach you about who we are and how we can help you get started with your very own Healthy Vending Business. We invite you to view our 3 minute Healthier 4U Vending Webinar overview below, or you can sign up now and schedule a time that’s convenient to attend our live webinar. Our live webinar is dynamic and gives you the ability to ask questions and get answers. This is the ground floor opportunity into a highly successful business in the Healthy Vending industry.